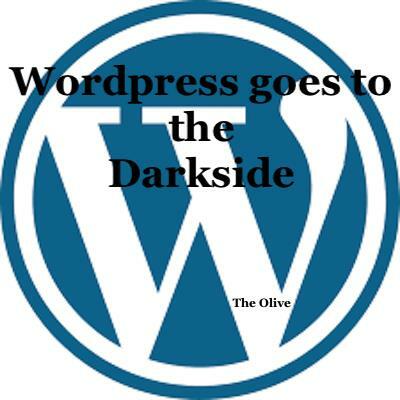 Wordpress.com Shuts Down Fellowship of the Minds With NO Warning for Supposedly Violating ‘Terms of Service’ – Who’s Next? – I Am Not Ashamed Of The Gospel Of Christ! Home › Censoring of truth › WordPress.com Shuts Down Fellowship of the Minds With NO Warning for Supposedly Violating ‘Terms of Service’ – Who’s Next?